One of the more frustrating tasks when building an AR15 lower is trying to install the pivot pin. The challenge is that the spring puts enough pressure on the detent to launch it across the room and this has to be held out of the way while the pin is inserted. 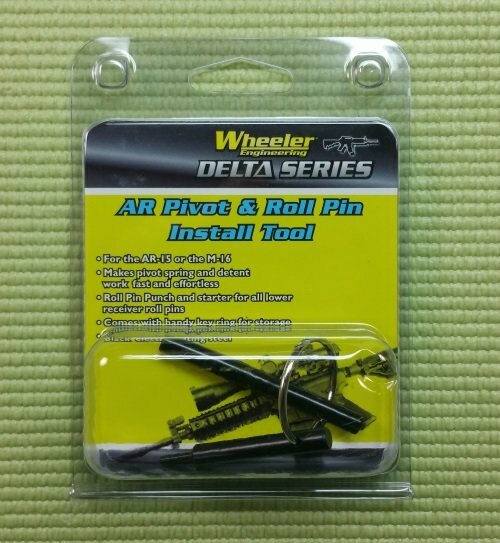 The Wheeler Pivot Pin Install Tool and other similar tools which work the same way, make this task much easier. 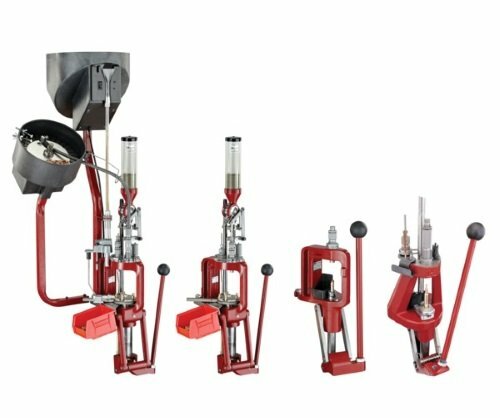 To many folks who are looking to start reloading, one of the hardest decisions is deciding which reloading press to purchase. The options cover a wide range of price points, but some of the different models look very similar. 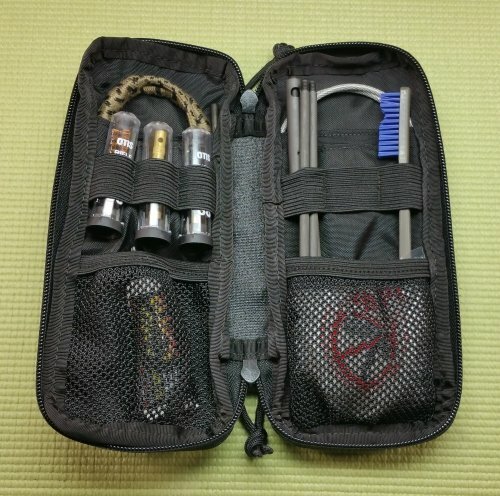 The good news is that there are not a lot of junk products for sale in the reloading world, so it is difficult to make a really bad choice. However, deciding on your reloading goals can really narrow down the field of options and save a lot of frustration. The IAC Hawk 981R, 982 and 982T shotguns are arguably one of the best home defense values on the market. These are all Norinco’s versions of the Remington 870 with either an optics rail, ghost ring sights or a pistol grip stock, respectively. But, rather than just being a cheap Chinese throwaway, they include a machined steel extractor and metal trigger guard, which are hard to find on the budget minded Remingtons. That said, if you take one home, the first thing to do is take it apart for a good cleaning. Single battery pocket flashlights are becoming increasingly common as they evolve with more features, higher output and longer run times. 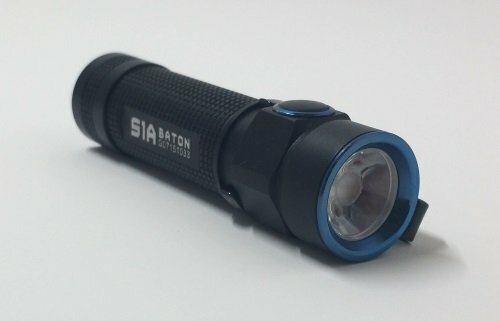 The Olight S1A Baton, which we’ve been testing for the last few months, checks all of these boxes. It is the first light of this size that we have seen which can output 600 lumens. 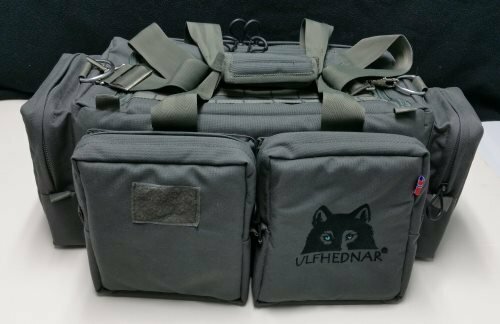 Ulfhednar Large Range Bag – New to the USA! 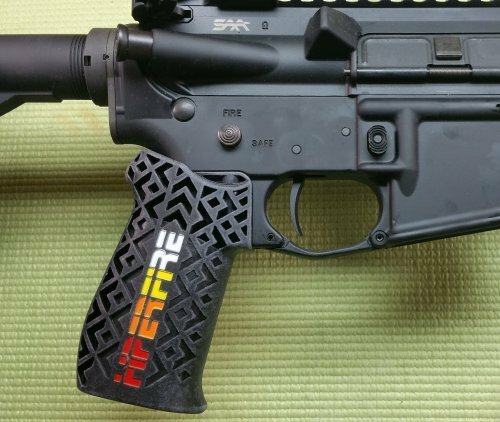 At last year’s SHOT Show, Hiperfire had some pre-production samples of their Hipergrip on display for folks to check out. At the time, I remember thinking how surprisingly comfortable the grip design actually was when held. Since then, my AR has been patiently waiting for another upgrade until this was released. Even with an armload of aftermarket options out there, the standard USGI trigger parts are still found in most factory guns. This is largely due to their low price point and a track record of reliability. However, these factory parts can produce a gritty, heavy trigger pull and still be considered in spec. 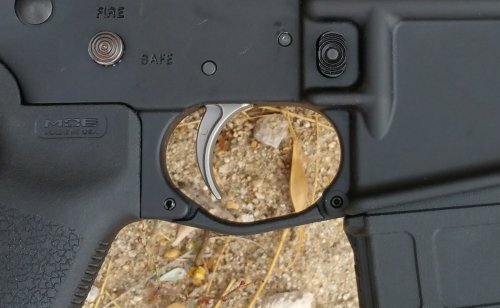 Right To Bear Arms recently released their Enhanced Nickel Teflon Trigger Assembly, which is a very budget friendly revision to the standard AR trigger. I still remember the excitement of walking into the local hardware store almost twenty five years ago with a wad of small bills and some change jingling in my pocket and leaving with a brand new Sypderco Delica. All throughout the 1990s and into the 2000s that little Delica went on countless trips and saw parts of at least a dozen states. Other than some scratches, with interesting stories, it still cleans up well and will hold a shaving sharp edge. 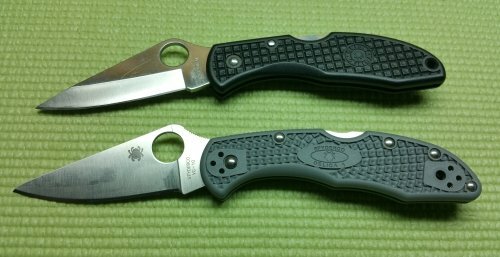 But, you can’t blame a guy for wondering, after twenty five years, what has changed with the Delica? I don’t think that there are two people who would give the exact same answer if asked “what is the best way to clean your guns”. Usually, no asking is required, as folks are happy to share their cleaning wisdom and home brewed trade secrets. One of the names that you’ll hear mentioned often, though is Otis Technology, since they invited the flexible rod cleaning kit that is roughly the size of a tuna fish can. One of their latest products is the larger I-MOD Cleaning System, which we’ve been using for the last few weeks.